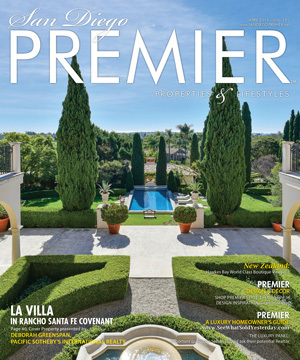 Luxury home buyers want to be WOWed but it is a delicate balance to strike between beautiful design and something that will not alienate any particular prospect. 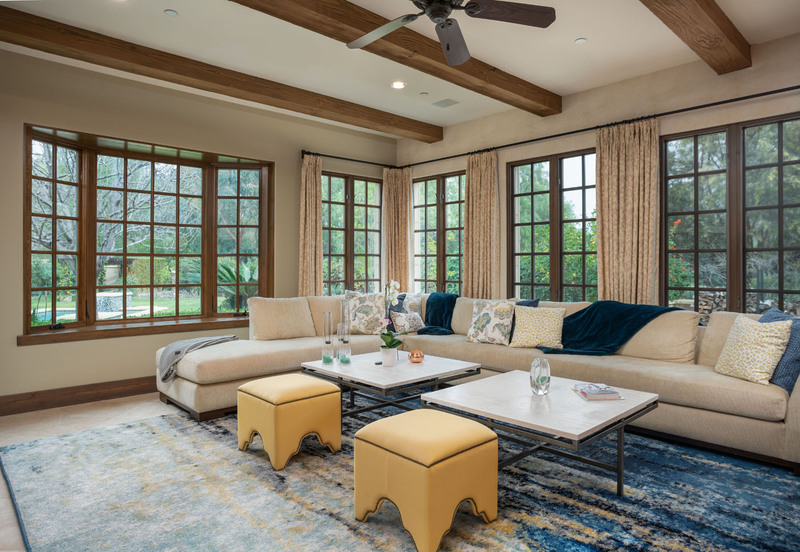 This home in the Bridges hits all of the right notes with a neutral base pallet, pops of color and pattern, just enough personal touches and styling, and an overall warm elegance. Well done. It might seem at odds to blend modern style with more rustic elements but, in fact, the two can create magic. 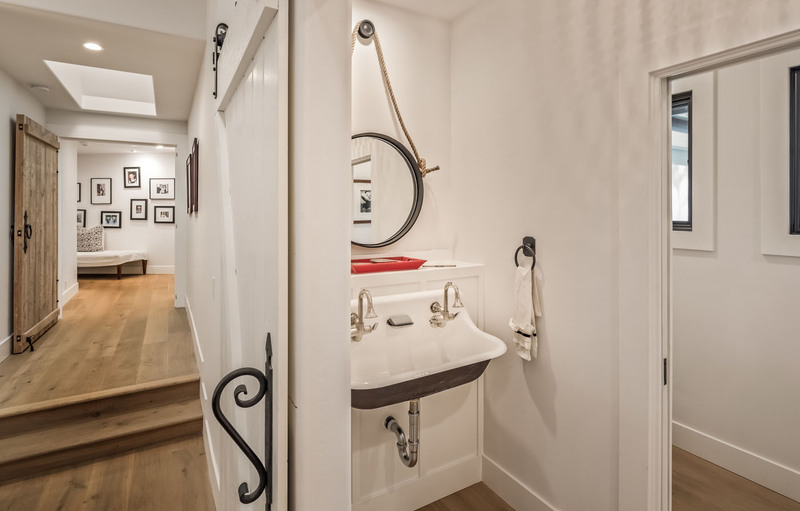 In this powder room a vintage style cast iron wall mount sink brings all the flair in a perfectly designed modern farmhouse. 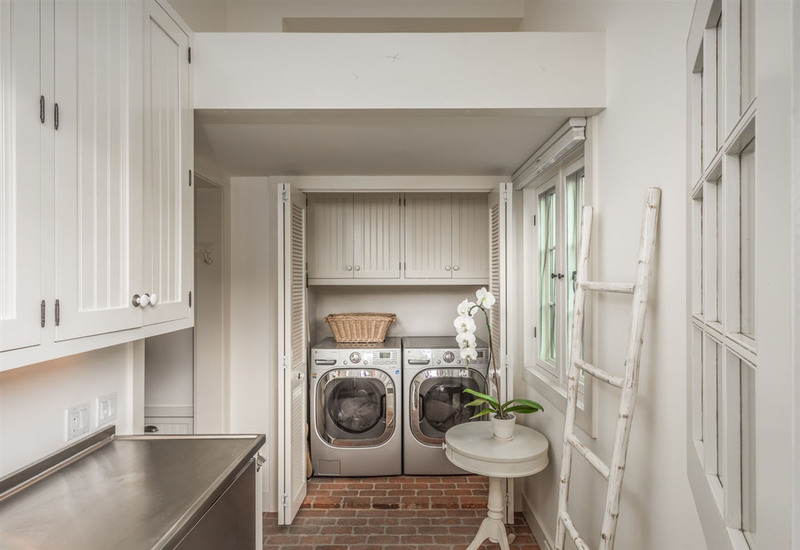 Do not disregard the laundry room when it comes to designing your home. We are seeing homes on the market today bringing big time style to this space, whether it is through beautiful tile work, or cool brick flooring like in this cape cod dream home. 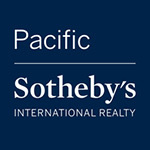 One of the things so special about our San Diego real estate market is the variety of real estate possibilities. 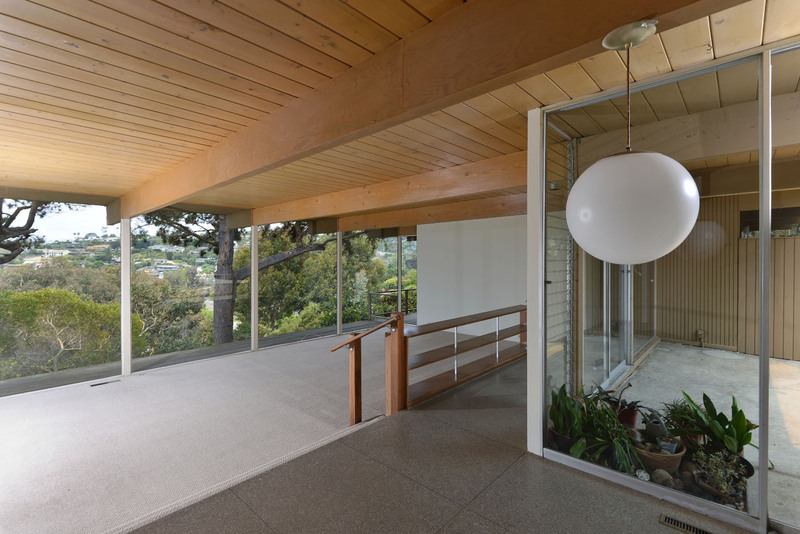 You could restore an architectural classic, like this Homer Delawie, mid-century modern original, or build your dream on a waterfront lot in Del Mar. The possibilities here are truly endless.